Alisher Saipov, a well-known journalist, was killed with three gunshots on this day six years ago. He would have turned 32 this September. Alisher was different from his colleagues thanks to his sharp words; he raised pressing issues in lives of not only Kyrgyzstan’s population, but also those in Uzbekistan. During the last year he lived, he was publishing the Uzbek-language newspaper called Siyosat (Politics), which earned fame instantaneously. A lot was written about Alisher after his assassination: some were infuriated by the killing, some rushed to accuse him of ungrounded misdoings. 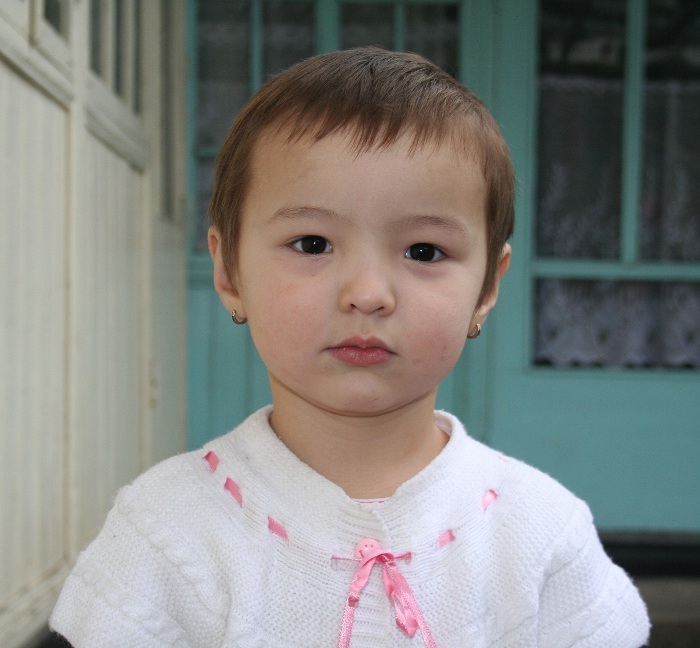 On this day, we decided to write about Alisher’s now 6-year-old daughter—Zulaykho. 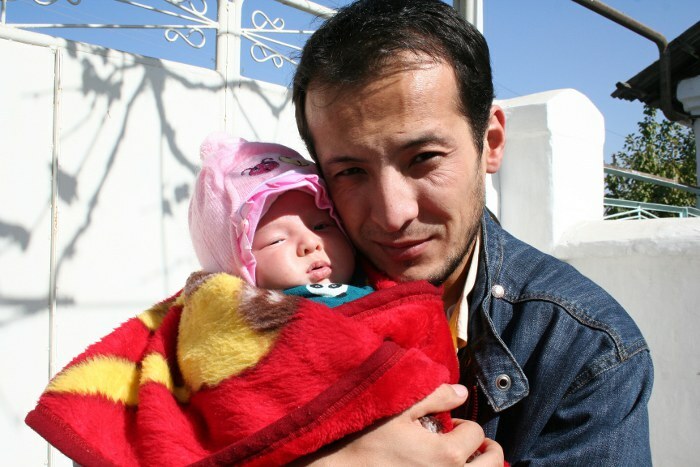 Zulaykho was only 2-months-old, when tragedy befell the family she just joined. Following Alisher’s assassination, his younger brother, Shokhrukh Saipov, took over caring about his widowed wife and the infant daughter. They are his family now, so the floor is his. “On 27 Aug 2007, we rejoiced over a good news: we now had a girl in our family! We are five brothers and no sisters. So we were not entirely sure what it would feel like to have a girl in the family. “Zulaykho’s birth brought about a special kind of atmosphere in our house—the atmosphere of love. We would take turns to hold the baby in our hands and everybody tried to spend more time with her. 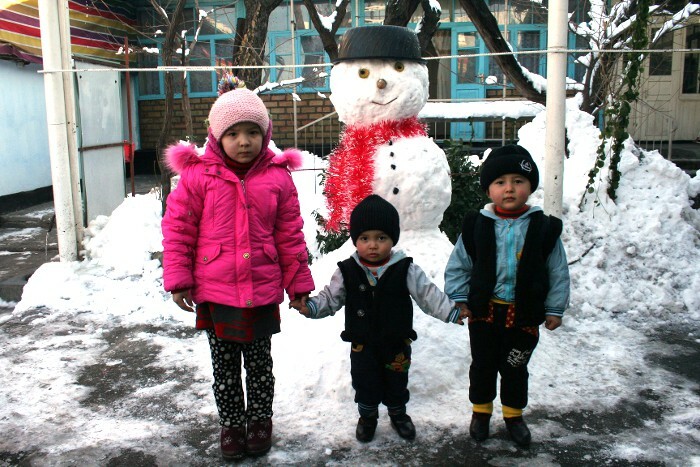 “Alisher was very enthusiastic about having his precious daughter grow into a ‘walking encyclopedia’. He adored her long fingers and beautiful eyes. He enjoyed spending time with her very much. One day before his assassination, Alisher tried to feed her with apple puree. “On that gruesome day, I was in Jalalabad and returned in the evening. Closer to dinner, the baby started crying for no apparent reason and no attempts to calm her down worked. She cried for a very long time and then suddenly stopped. At that moment, we received the news that her father was killed. “After Alisher was buried, the question about his surviving family arose. When I was bidding my farewell to my brother, I sworn I would take his revenge. But then I changed that oath to taking care of his family. 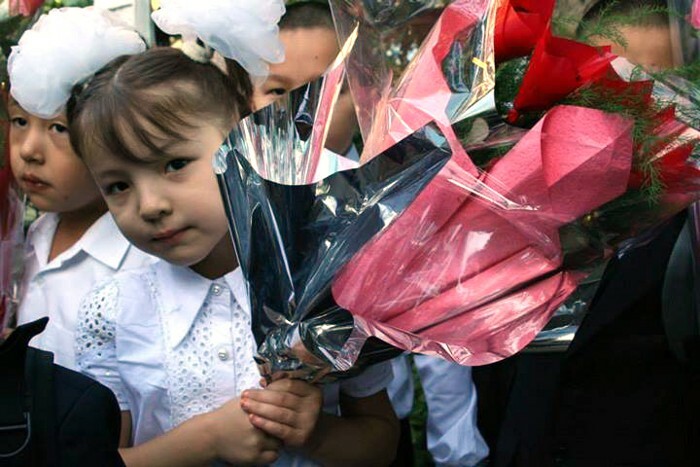 “On 27 August, little Zulaykho turned six; she is now a first-grader. She is growing up a very smart girl. She could firmly hold a pencil and draw when she was only two-years-old. ‘That is not surprising: her father was a journalist!’ people used to say. 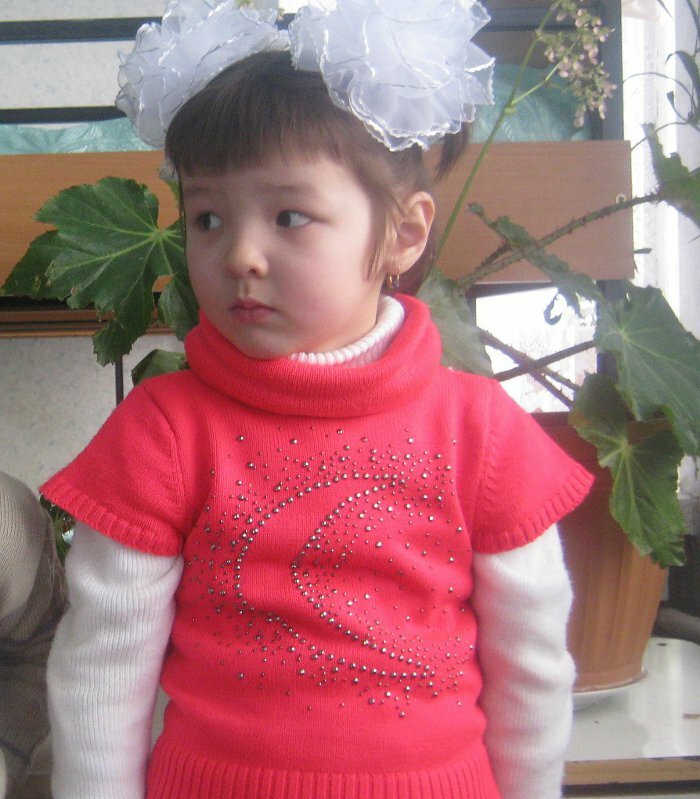 Her teachers in the kindergarten had only positive feedback and often said she would grow to be a very talented girl. Her schoolteacher shares the view and believes she will be a top-performing student. “When asked about her plans for the future, sometimes Zulaykho says she wants to be a doctor, sometimes—a journalist. “I see many traits character of my brother in her: willfulness, pursuit of knowledge and others. The fact that she is cared for by mostly her uncles leaves an imprint in her character as well. “Sometimes we tell her about her father. ‘He loved you very much and was very proud to have you!’ In response, Zulaykho’s eyes light up and she says, “Alisher is my father! He was a journalist!” She tells her friends that she has two dads: she lives with one and will definitely meet the other in Paradise, God willing.